PIP Action Campaign has initiated a group complaint against the Department of Health and MHRA for their treatment and handling of the PIP health crisis. Anyone in UK affected by PIP implants can join in. To access the Parliamentary & Health Service Ombudsman (PHSO) complaints must first to be referred by constituent MPs. PIP Action Campaign members have already completed this step on behalf of all group members, so all you have to do to join the group complaint, is complete, sign and return the template form to the PHSO. Forty-seven thousand British women are thought to have been affected by the PIP implant crisis. The fraud has impacted directly on all those affected. Victims have been offered no help or support, some are still having difficulties accessing health care or treatment to remove the toxic implants. 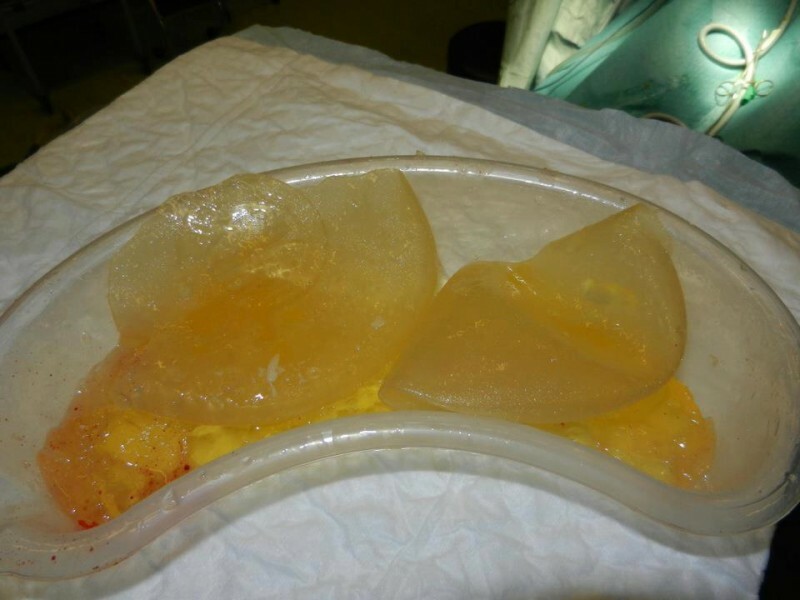 The health authorities in Britain withdrew PIP from the market in March 2010 but did nothing to advise women who had toxic PIP implants in their bodies until 21months later. PIP Action Campaign has made an group referred complaint against the Department of Health and the MHRA for failing to respond to the health crisis and for gross negligence in their handling and management of a criminal fraud and world health crisis. If you have been affected by the PIP Health Fraud and wish to join the complaint, please complete, sign and return the template form. The template can be loaded by clicking on the text link above. We have already made a prima facie case and completed the first two steps in the PHSO procedure. Please complete and send your complaint straight away – our case is currently under review.